Can I ship larger and heavier packages via ePacket? by Natasa Radicevic, Last Updated on August 2, 2018 Leave a Comment. A common question we get is “How can I ship packages that are too big/heavy for ePacket?” While all ecommerce sellers are familiar with ePacket, most aren’t aware that China Post EMS offers a similar service called eExpress. eExpress is great when you’ve got packages that don’t fit the restrictions for ePacket. In addition to that, the service also supports a few countries that ePacket doesn’t. That said, ePacket still supports more countries overall than eExpress. Source: China Post eExpress Fees and Regulations (link in Chinese and changes sometimes; let us know if the link is out-of-date). Need to ship to countries not supported by eExpress? Not a problem. 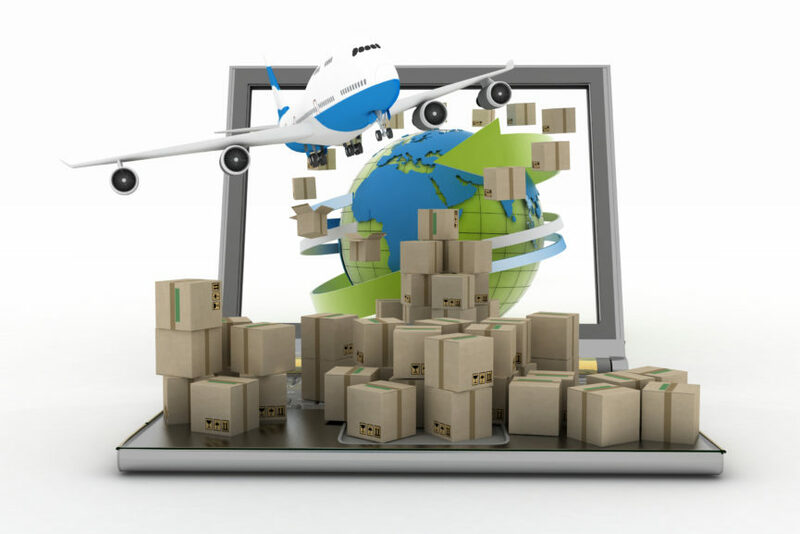 We use multiple shipping services and cover every single country around the world! Just let us know if you want to ship to countries not supported by eExpress and we'll provide you pricing accordingly. There are some differences in allowed size and weight of the packages depending on the country you decide to ship to using eExpress. Maximum weight of the package, including boxes and filler material, should not exceed 20 kg. Maximum weight of the package, including boxes and filler material, should not exceed 30 kg. Any side of the package should not be longer than 1.05 meters. Additionally, the sum of the length, width and height should not be greater than 2.5 meters (l + w + h <= 2.5m). Maximum weight of the package, including boxes and filler material, should not exceed 31.5 kg. But what do I do if my country is not supported by ePacket or eExpress? Don’t worry, we will help you to find the best solution for shipping from China! If you wish to ship to a country that is not on either of the lists, or you wish to ship larger and heavier packages, we can try to find another China Post service that fits your needs. Alternatively, we can get you set up with DHL or EMS as well. Just fill out our quote request and one of our team members will reach you as soon as possible with the options that will suit the needs of your company. Ready to get take advantage of cheap and quick shipping via eExpress? All this information was published by China Post (link in Chinese and changes sometimes) on April 28th 2018 and is accurate as of June 2018. However, they can update this information without prior notice.